Moultrie-Colquitt County Library System – Books are just the beginning! Click the EVENTS tab for more information. Click here to open doors to a new world with a library card! 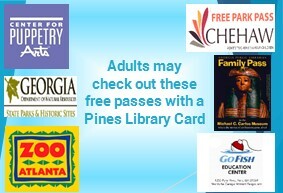 Free passes from your library! 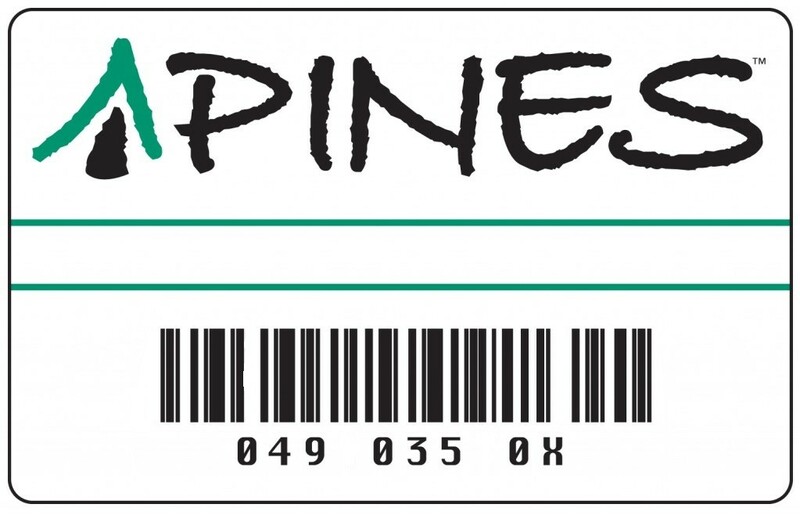 Free Park and Museum Passes are available at your library! Click the "Resources" tab for more information. The mission of the Moultrie-Colquitt County Library System is to ensure that the citizens of Colquitt County have the right and the means to free and open access to ideas and information which are fundamental to a democracy. The Library will protect intellectual freedom, promote literacy, encourage lifelong learning, and provide library materials and information sources in a variety of formats.